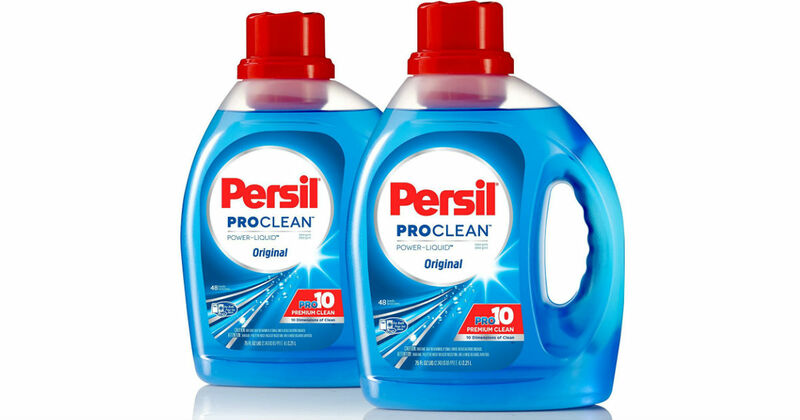 Get a free sample of Persil ProClean Laundry Detergent! Hurry! This hot sample may not last long. Your freebie will arrive in 2-3 weeks.